Burma's President Thein Sein told a visiting delegation from the United Nation's High Commissioner for Refugees that the government will not recognize the Rohingya and are considering handing over the ethnic group to the UNHCR, reported a government website today. The delegation led by Antonio Guterres met with the president on 11 July when the leader clarified his position on the Muslim minority group, reported the presidential office's website. The president told the visiting delegation that the 800,000 strong group "posed a threat to national security". According to the site, Thein sein alleged that the "Bengalis were brought into Burma to work as farmhands by the English colonialists before the [country's] independence in 1948". The president then asserted that in accordance with Burmese Law, only a third generation [immigrant] descended from those who came into Burma before 1948 are recognised as a citizen. "Burma will take responsibility for its ethnic nationalities but it is not at all possible to recognise the illegal border-crossing Rohingyas who are not an ethnic [group] in Burma," said Thein Sein according to his office's website. As a last resort, the president said the government is prepared to hand over the Rohingyas to the UNHCR and would set up refugee camps for the group before they were eventually settled in any third country "that are willing to take them". Rioting in Arakan state has left almost 100 dead according to official tallies and displaced nearly 90,000 people. 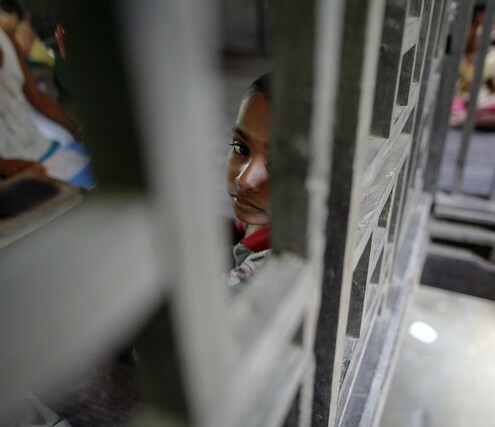 Last week, Human Rights Watch published a report claiming that Burmese security forces systematically abused the stateless Rohingya group after sectarian violence flared in northern Arakan state in June. The UN views the Rohingya as one of the most persecuted minority groups in the world, while a majority of the Burmese populace views them as illegal immigrants from Bangladesh.